Someone played at table with a pokerstars vip? 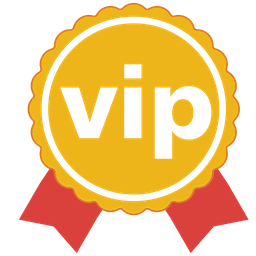 vip. guess he means vs guys like negreanu or whoever is part of the team pokerstars or whatever its called. With regard to pokerstars vip tournaments I think they will not be played anymore, as there were some changes as I believe in the promotions. It's a shame because those tournaments were very good and was a great way to raise some dollars to the bench. A pity! I haven't played with TEAM PokerStars pros for about 6 years. I once lost around $300 in 15 minutes at $3/$6 ($120 CAP) 6-max cash table, where one of the TEAM PokerStars players was present. Although I managed to make up the loss on the same day, that experience still haunts me like a ghost. The pokerstars vip tournaments I think will not be played anymore, since there were some changes as I believe in the promotions. It's a shame because those tournaments were very good and it was a little way to put some dollars to the bench. A real shame!